The TEPEE FIRE also known as a TEPEE 1144 NE is burning on the Deschutes National Forest and about 17 miles southeast of Bend, Oregon. 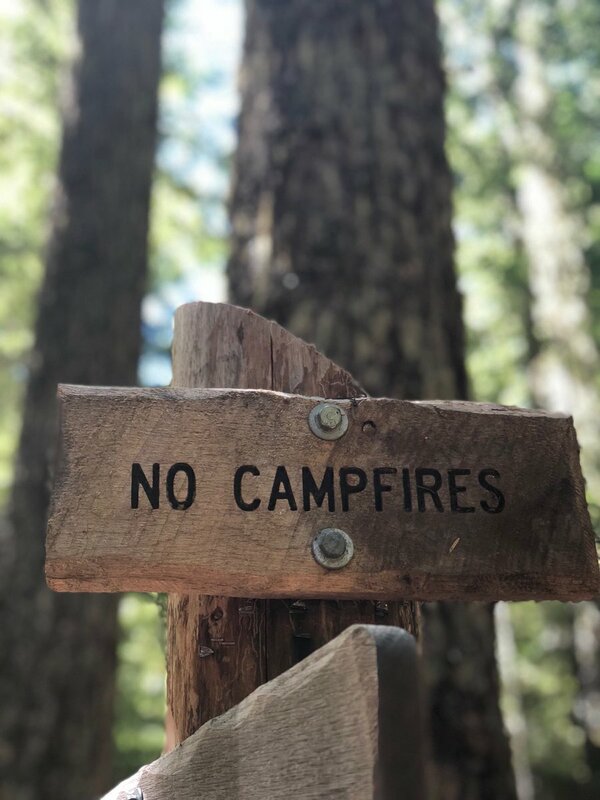 It was determined to have been started by an abandoned campfire, or as what we like to call them as “human intervention”. It is still being investigated as to the whom the responsible party is. 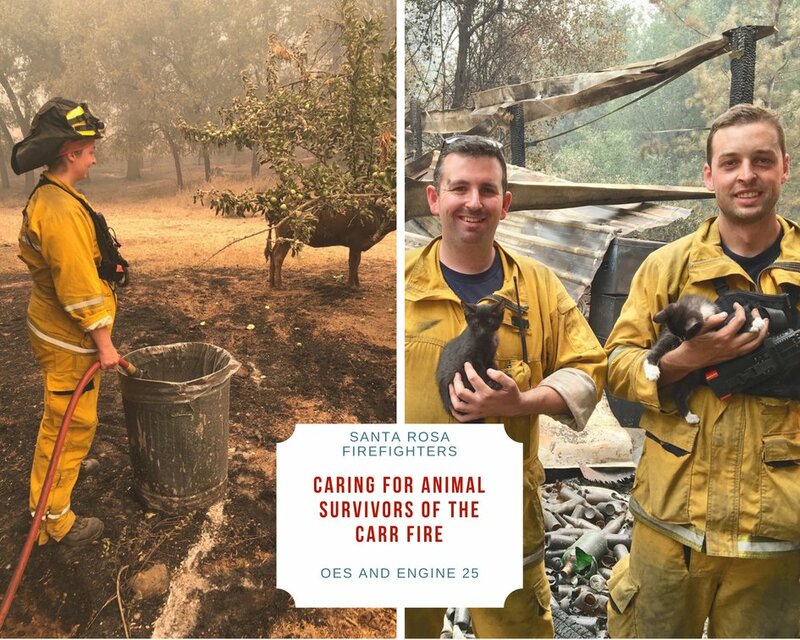 Firefighters were being tasked with patrolling of all the lines last night and with resuming mop-up operations today in cooling hot spots about 150′ into the interior. Moderate fire behavior has been reported along with creeping and smoldering. The fire burned 2,064 acres and has a 40% containment status. Fire management expect to transition to a Type 4 IMT by Tuesday afternoon and expect containment to be completely reached by September 30th. As of this post, there are 270 total personnel assigned along with 10 crews and 18 engines. Fire suppression and containment costs-to-date have reached a high of $450,000.00. 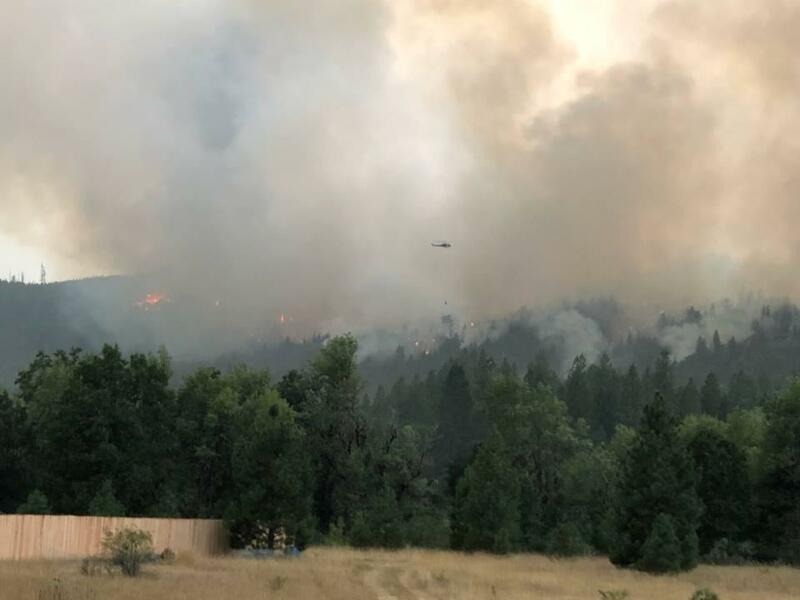 A wildfire is burning on the Deschutes National Forest and 17 miles southeast of Bend, Oregon that was human-caused and that started on Friday, September 7th from an abandoned campfire. The fire has burned about 2,000 acres with a 0% containment status. This is a wind-driven wildfire that is active with spotting. Gusty winds have caused the fire to spot outside of its containment lines. A dozer and several SEATs attacked the spot fire stopping it at 50 acres. The overall fire has been 100% lined. 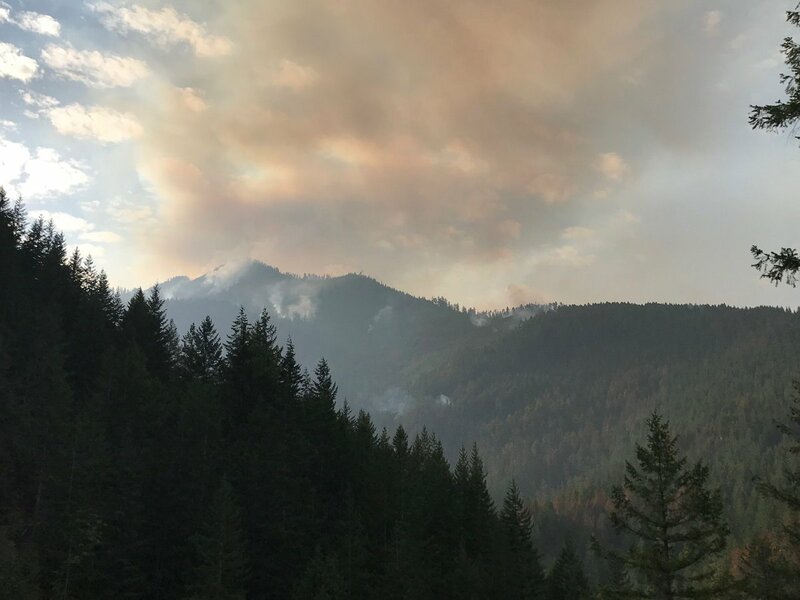 Incident Summary | The Crescent Mountain Fire started on July 29, 2018, in the Headwaters of the Twisp River Valley which is located about 21 miles west of Twisp, Washington. The fire was ignited by lightning that struck the area causing many fire starts. Fire Size | The fire has scorched 46,650 acres of lodgepole pine, true fire and sub-alpine fir. Crews have reached a 35% containment status. Threats | About 196 homes are currently being threatened. Resources | There are 835 total personnel assigned to this incident along with 23 crews, 25 helicopters and 39 engines. Current Fire Status | Fire continues to spread in the Mission Peak area on Sunday. Construction of control lines continue from Libby Creek area to Foggy Dew. Today’s focus will also be on mop-up operations with hand crews and engines. This weekend has been busy for wildfires, according to WildCAD reports in Washington State. Here is a Sit Rep for the weekend of August 24 – 26, 2018. (Friday – Sunday). WINDY POINT FIRE – Highway 12 MP 182 in Yakima County. Units dispatched at 0538 hours. Contained at 1458 hours. Controlled at 1459 hours. Out at 1700 hours. 0.1 acres. Brush. Unknown cause. Central WA Interagency Comm Center. HENRY ISLAND FIRE – W shore of Henry Island in Island County. Units dispatched at 1237 hours. FD responded and extinguished fire. Grass and salal fire fuels. Unknown acres or cause. Northwest Region DNR. 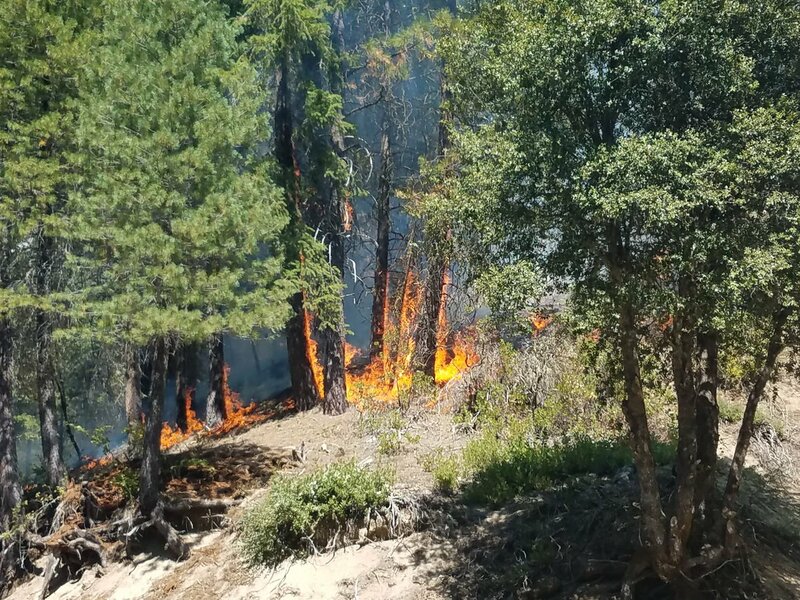 LOTZE FIRE – Lotze Creek in Stevens County. Units (HT44 NC40-Crew NC41 Crew, PCS277 and PCS284) dispatched at 0354 hours. Brush, reproduction timber and heavy timber. 2.15 acres. Staffed. NE WA Interagency Comm Center. 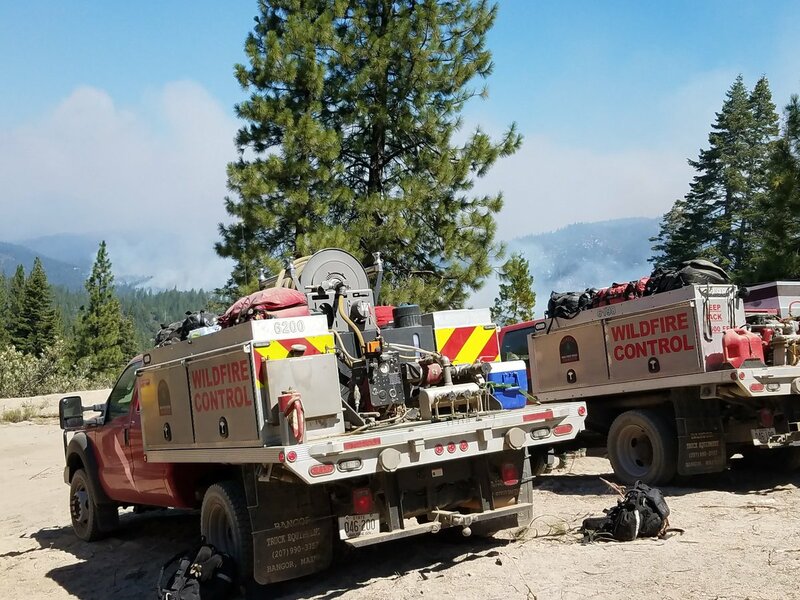 CAN FIRE – Forest Service Rd 57. Units dispatched at 1655 hours. Contained/controlled at 1705 hours. Out at 1706 hours. IC arrived on-scene at 1700 hours on August 24. 0.1 acre. Unknown cause. Columbia Cascade Comm Center. 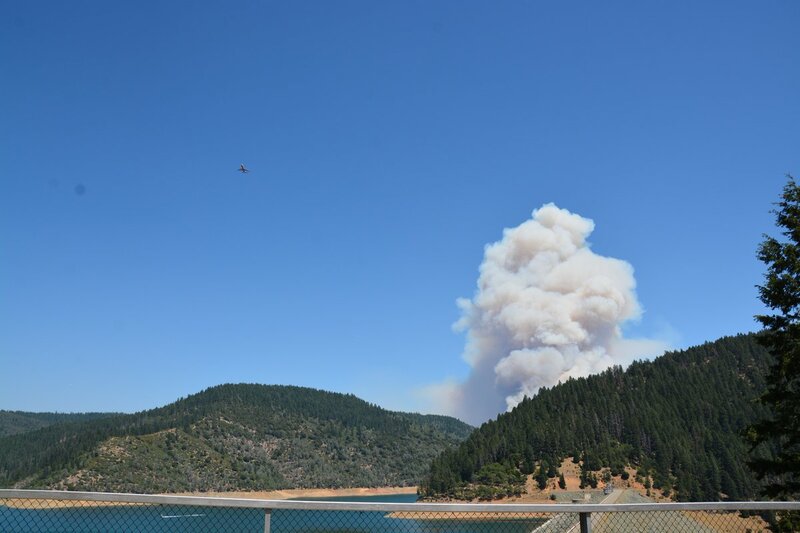 KEECHELUS LAKE BED FIRE – Hyak in Kittitas County. Units dispatched at 1900 hours. Contained at 2057 hours. Controlled at 2058 hours. Unknown acres. Fire fuels include duff and stumps. Unknown cause. Central WA Interagency Comm Center. PARADISE VALLEY FIRE – Near Kendall in Whatcom County. Units dispatched at 0930 hours. Out on August 26 (Sunday) at 1130 hours. IC arrived on August 26 at 0930 hours. 0.01 acres. Unknown cause. Northwest Region DNR. LAKE VIEW FIRE – I-90 WB MP268 in Spokane County. Units dispatched at 0306 hours. Grass, brush and light timber. Contained at 0730 hours. Controlled at 0750 hours. 0.3 acres. NE WA Interagency Comm Center. 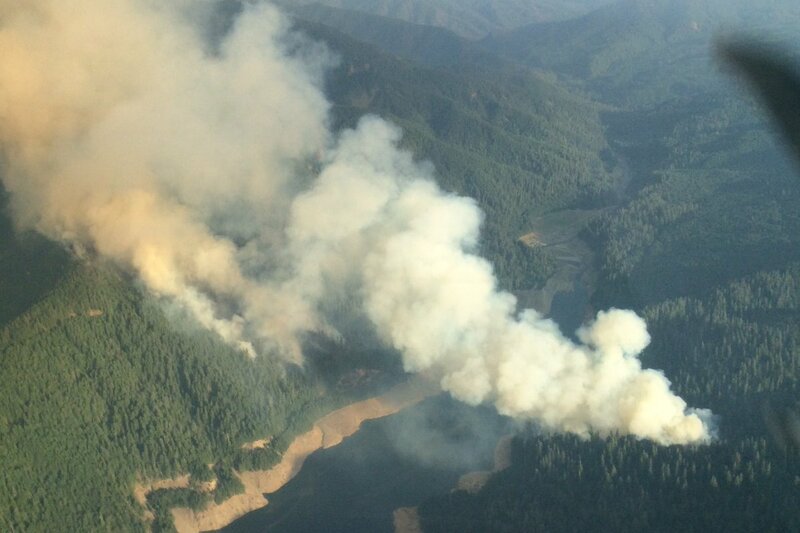 MARTEN CREEK FIRE – Taylor River (We believe in Kittitas County not listed on CAD). Units dispatched at 1442 hours PDT. 1 acre. No further details. Puget Sound Interagency Comm Center. MILEPOST 77 FIRE – Highway 155 at Mile marker 77. Units dispatched at 1533 hours. Contained/controlled/out at 1638 hours. 0.1 acre. Unknown cause. Colville Agency Mt Tolman Dispatch Center. TACOMA PEAK FIRE – Tacoma Peak in Pend Oreille County. Units AR450, E31 and E612 dispatched at 1238 hours. Grass, brush and light timber. .01 acres. Resources on-scene. NE WA Interagency Comm Center. 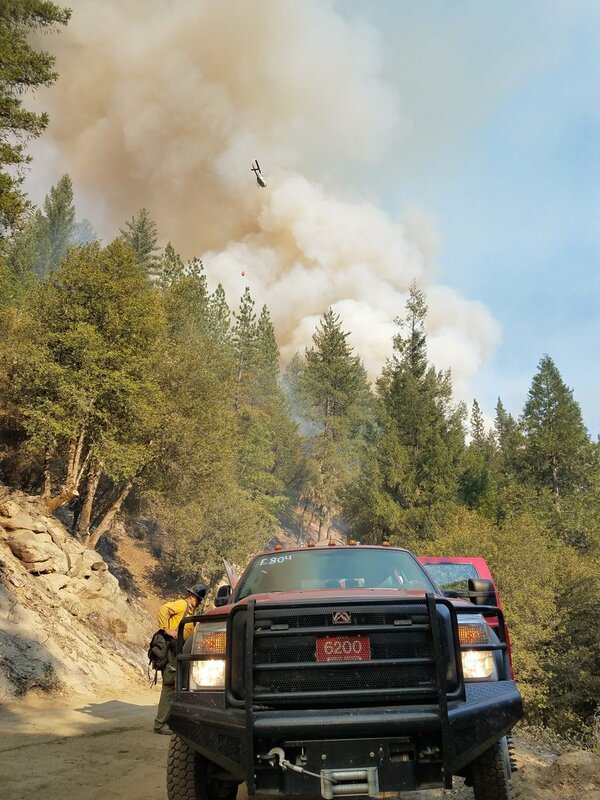 LUTHER PIT FIRE – Luther Road in Stevens County. Units AR414, AR449 and AR63 dispatched at 1635 hours and arrived on-scene at 1722 hours. Open incident. NE WA Interagency Comm Center. BRIDGE RD FIRE – Yelm in Thurston County. Units dispatched at 1254 hours. Brush. Unknown status. 0.1 acre. Open incident. MONSE FIRE – Colville Indian Reservation. Unis dispatched at 1512 hours. Contained and Controlled at 1541 hours. 0.3 acres. August 19th today is a day of remembrance to three USFS wildland firefighters, Rick Wheeler, Andrew Zajac and Tom Zbyszewski that were killed in 2015. In attempt to escape in their fire apparatus a fast-moving wildfire, their vehicle veered off the road and was overrun by fire. Video includes the Actual Call. Video Credit: Andy Lyon. A fourth firefighter, Daniel Lyon exited the vehicle and ran to safety but not before the fire burned over 70% of his body. He would survive his injuries but has endured a lot of surgeries, fingertip amputations, skin grafts and emotional scarring. His doctors have said he has recovered remarkably but has a long journey ahead. He is supported by his immediate family, fire family, friends and communities. We often think of those who have lost their lives and those that have been saved. These are the many untold stories shared on this unforgettable fire. Video Credit: Andy Lyon. Please take the time to remember those in your communities and thank them for working tirelessly to protect homes, businesses, properties and in saving lives. They give so much to protect us all. A wildfire is burning about 7 – 8 miles northeast of Davenport, Washington that started on August 2, 2018 @ 1500 hours PDT by equipment. 5,046 acres. 90% contained. Minimal fire behavior. 351 personnel. 6 crews. 43 engines. 3 helos. 14 structures lost. 170 structures threatened. 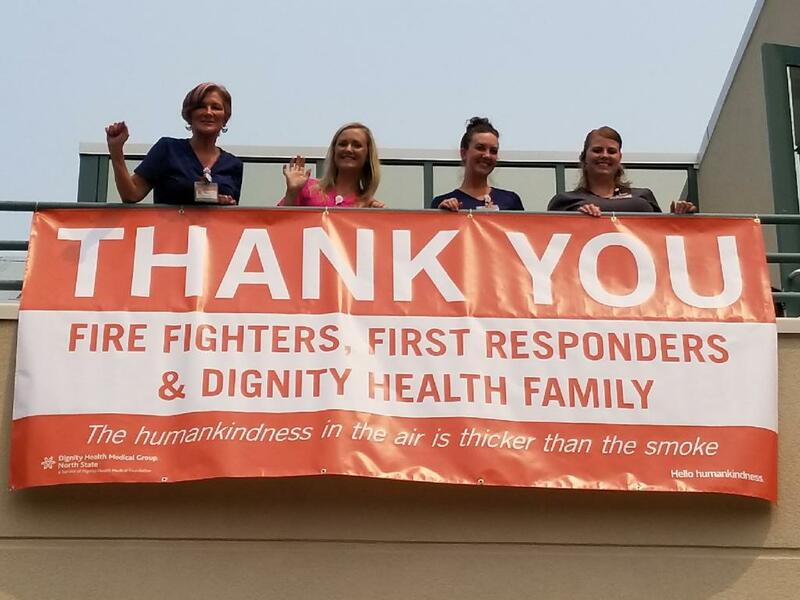 Some crews released today. $4.6M CTD. 5,081 acres. 60% contained. 14 structures burned. 180 threatened. 564 personnel. 13 crews. 3 helicopters. 68 engines. 5.081 acres. 60% contained. IC IMT Goldman. Minimal Fire behavior. 564 personnel. 13 crews, 68 engines and 3 helicopters. 14 structures have been lost. $3.3M. 5,043 acres. 35% contained with continued moderate fire behavior with uphill runs, observed isolated torching and backing. Cause is still unknown and under investigation. There are 549 personnel along with 12 crews, 3 helos and 72 engines. Fire resources are pouring from the National Guard, Canada and Australia. 170 homes are threatened with 4 already destroyed along with 10 other structures which totals to 14 buildings. Fire suppression and containment costs-to-date have reached $2,200,000. Spokane County Fire District 8 Firefighters worked throughout the night on August 5th on the fire line and conducting burn out operations on the day of the 6th. 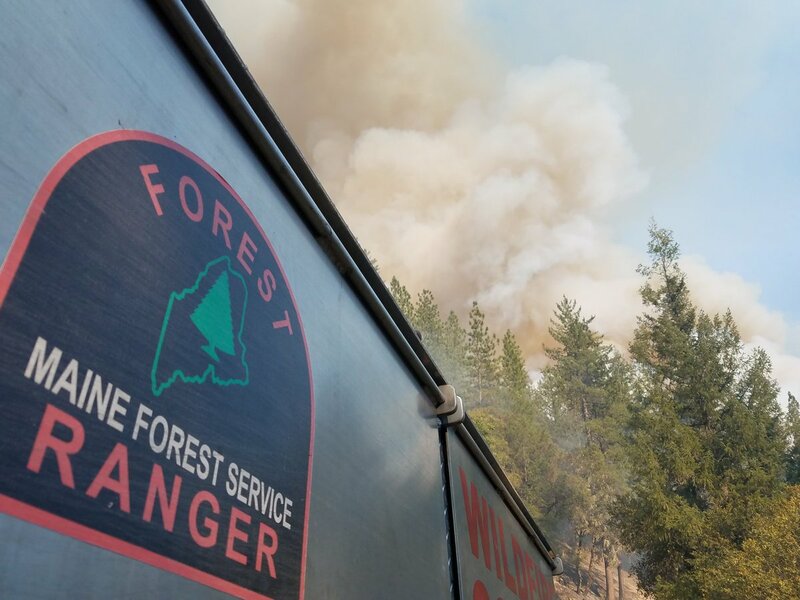 Additional resources from Lincoln County Fire Districts 4 and 5, WA DNR, Federal, State and local agencies have come together collectively through fire suppression and containment efforts. 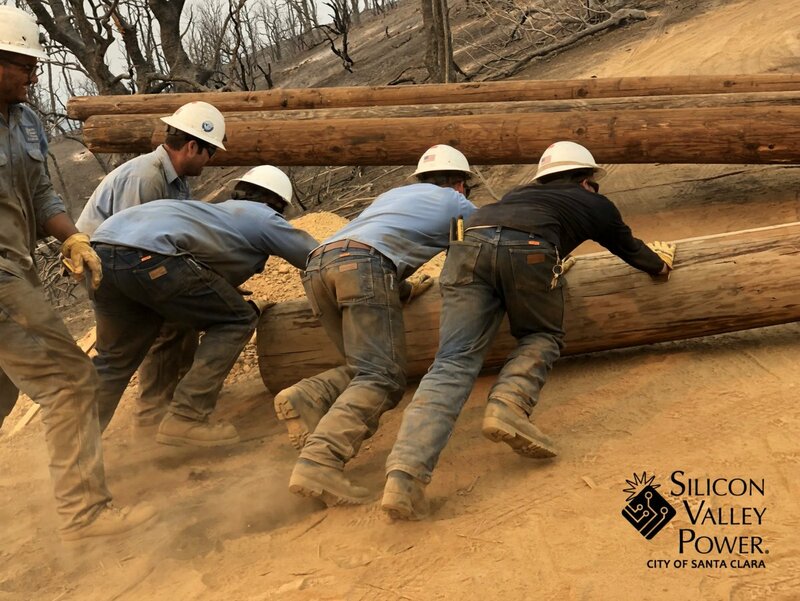 Local farmers have gathered together to help build fire lines across their fields, as well as mineral soil to aid firefighters to stop the spread of the fire. Per fire sources this morning, here is what we know so far (please be patient, things change so rapidly): 4,500 ares of timber, grass and brush. 15% contained. 2 structures lost. 170 threatened. 1 minor structure burned and one other threatened. 272 personnel with 8 crews, 3 helicopters and 45 engines. On August 5th: Fire on NE portion was very active with visible fire and smoke throughout the day and night. Efforts focused in this area with crews, engines and dozers. Crews used air resources to their advantage including super scoopers dipping out of the Spokane River arm of Lake Roosevelt. Started 8/2/2018. Cause unknown. 4,500 acres. 0% contained. 60 homes threatened, 1 destroyed. Other minor structures threatened, 1 destroyed. 160 personnel. 3 crews, 25 engines. 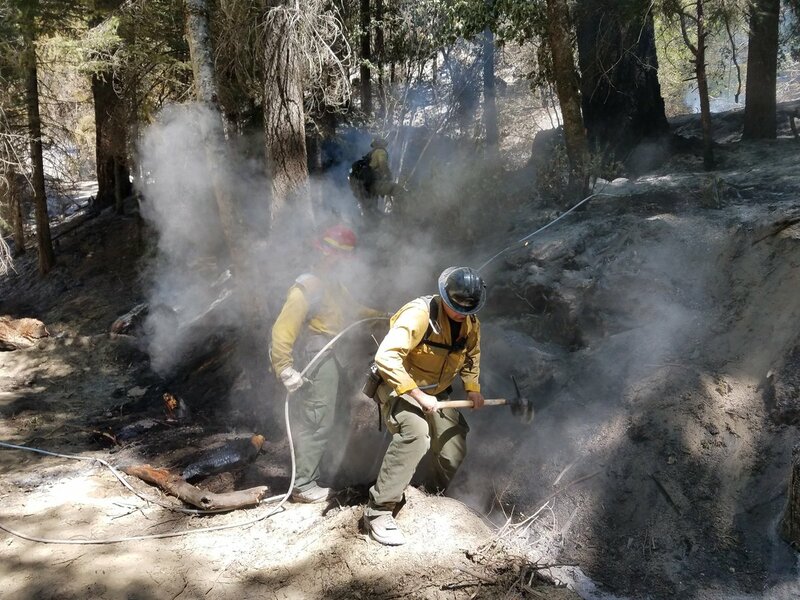 Fire located in steep canyons w/rugged terrain. Level 2 and 3 evacuations have been issued and assistance through Washington State Fire mobe have arrived on the fire line. The Northeast WA Interagency IMT with IC Eddie Lewis, a Type 3 has assumed command of the fire yesterday around 0600 hours. Cause is still unknown and under investigation. 4,700 acres scorched. 0% contained. Initial call fire info – Angel Springs Rd, Lincoln County. Grass, brush, reproduction, timber. AR IC as of 8/2 1642 PDT. Resources dispatched BC 51 FP 13 FP 18 HI 35 NC 40+Crew NC 41+Crew NE 06 NE 12 at 1448 PDT. TYPE 3 TEAM IN PLACE – IC LEWIS / LOVE. TYPE 2 TEAM ORDERED. 160 firefighters. 4,500 ac. 0% containment. 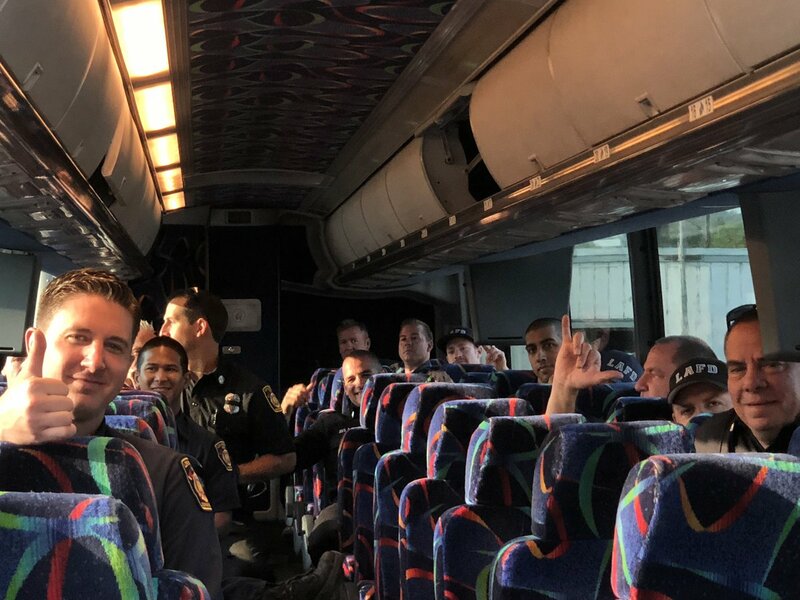 Dayshifters (FFs) are home (local Fire District) getting much-needed rest and sleep, will be back out on the fire line on Day 3. Night operations in effect with structure protection. Active Fire behavior with running, spotting and group torching. 2 structures destroyed (1 home and 1 outbuilding). Aircraft and other resources dispatched from Roberts Field -Redmond Municipal Airport. Angel Springs Aerial Support. Lat/Lon 47 44.898, -118 4.500 dispatched through the Central Oregon Interagency Dispatch Center. Resources were dispatched around 1557 hours PDT today to a wildfire producing a large smoke plume about five miles north of Reardan which included engines fire boss airplanes and hand crews. (Video as of 1800 hours PDT – Courtesy NE WA IMT) 170 acres. 60% containment achieved. 6 structures threatened. 1 lost. Gusty wind conditions are making fire suppression efforts challenging. 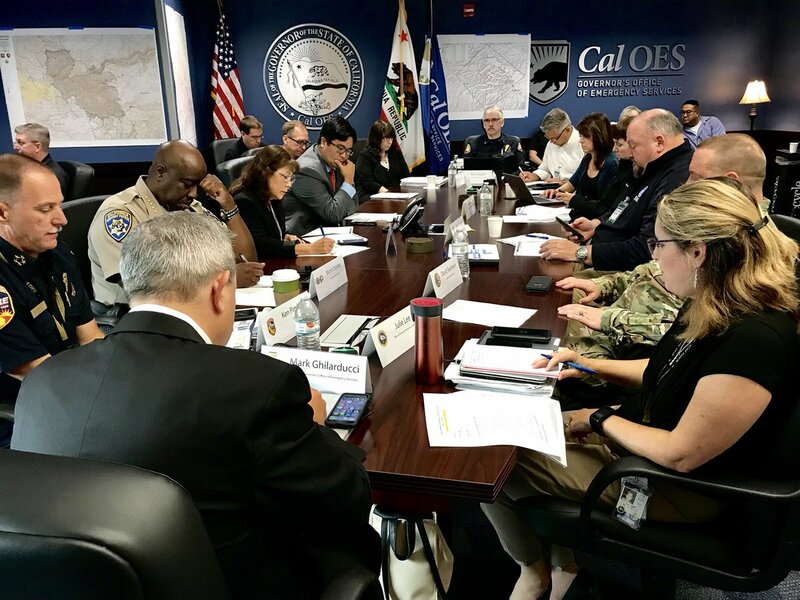 Unified Command with CAL FIRE – Shasta – Trinity Unit, Redding City Fire and Whiskeytown National Park. It is located at Hwy 299 and Carr Powerhouse Rd, Whiskeytown, CA. 528 structures are currently being threatened. Reported 12 lives – we are working to gather the names from verified sources. Note: we will only publish names and info if it already has been published by verified Fire or Law Enforcement Agencies out of respect for their families. 8/09/2018: CAL FIRE Heavy Equipment Mechanic, ANDREW BRAKE, 40. Buckhorn Summit Rd W. to Sandhouse Rd. All roads w/in this area North of Hwy 299. 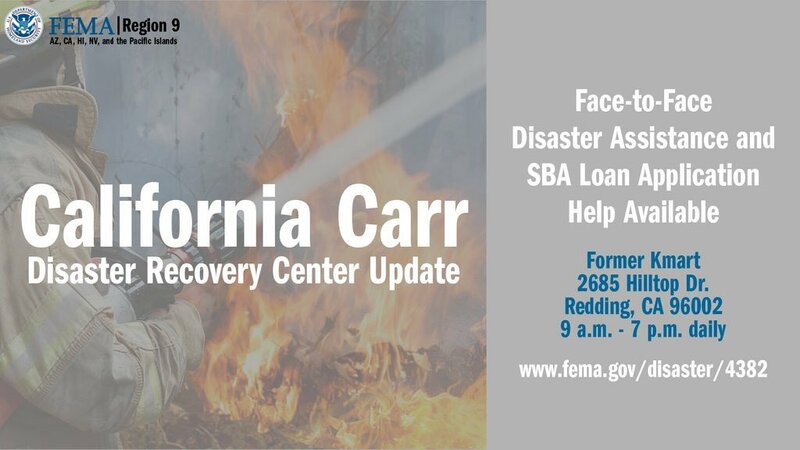 Shelters: Shasta College – 11555 Old Oregon Trail, Redding, CA and Trinity HS, 321 Victory Lane, Weaverville, CA. Shasta County Environmental Health Division: https://tinyurl.com/shastaehd.